The last full week of January has been designated as National School Choice Week. 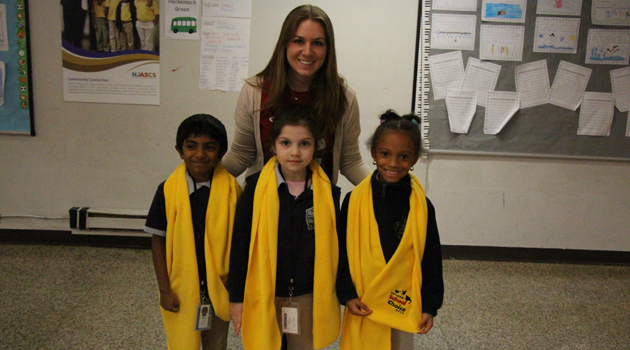 Throughout the week, students participated in several activities to join in the celebration of school choice and effective education options for every child. Some activities included a contest for the best school spirit door and letters which students wrote to a classmate on how they make BASCS a great place to go to school. 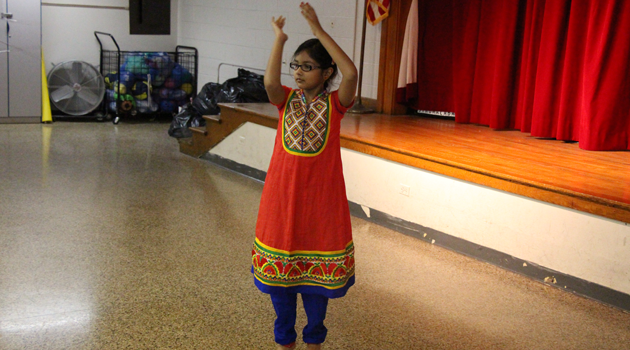 Students also put their dancin’ shoes on as they performed the 2017 National School Choice Week dance in our school gymnasium! Everyone at BASCS Elementary had a great time as they joined in the celebration of our school.